It started out just like any other medical case… Who am I kidding? This started out with a hot chili pepper eating contest. The Carolina Reaper definitely isn’t your average chili pepper — it’s the hottest chili pepper on the planet. Image credits: Magnolia677 / Wikipedia. As you’d expect, a hot chili pepper eating contest comes with some risks — those risks became evident in the case of a man who reported excruciatingly painful episodic headaches after eating a ‘Carolina Reaper,’ the world’s hottest chili pepper. The first symptoms started right after he ate the pepper, but intensified as he experienced flashes of excruciating headaches, each lasting for a few seconds. The pain was so severe he sought emergency care, but various tests returned negative, and it was unclear what was causing the pains — until he took a CT scan. The CT scan revealed that several arteries of his brain had severely constricted, prompting the diagnosis of thunderclap headache secondary to reversible cerebral vasoconstriction syndrome (RCVS). Doctors wanted to warn both the medical community and the general population of this occurrence. RCVS, which is typically characterized by temporary artery narrowing, is often accompanied by thunderclap headache. However, most of the time, it’s associated with prescription meds or illegal drugs. Researchers think that given the circumstance, it’s likely that in this instance, the problem was caused by the chili pepper — but it’s hard to be absolutely sure. Thankfully, the man’s symptoms cleared out by themselves, and a subsequent CT scan five weeks later showed that his affected arteries had returned to their normal width. But the main takeaway remains — don’t mess with extremely hot chili peppers, contest or no contest. 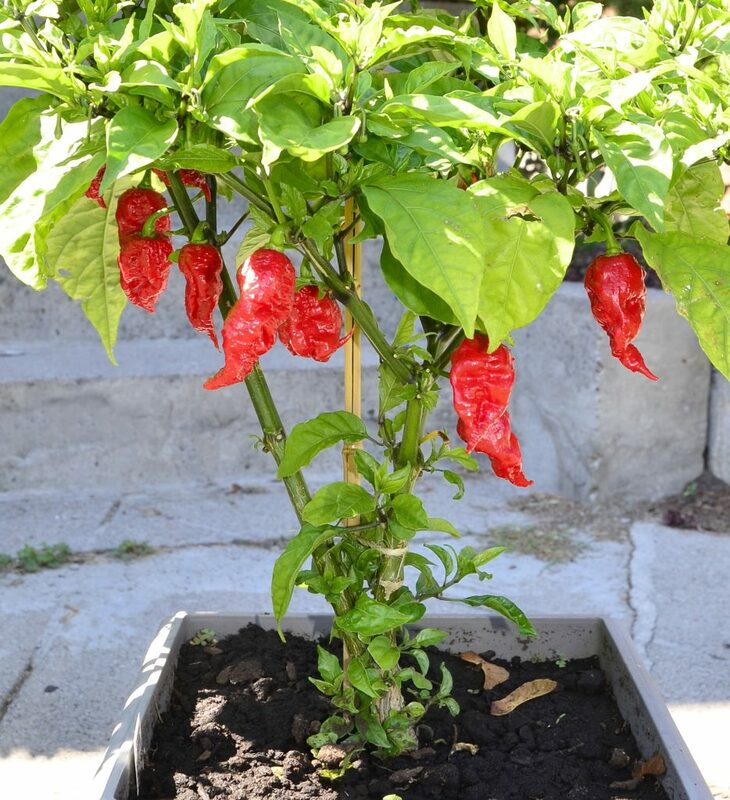 The Carolina Reaper holds the Guinness World Record for the hottest chili pepper. The recorded heat level was 1,569,300 Scoville Heat Units (SHU) — for comparison, a Jalapeño has a maximum of 10,000 SHUs. This figure is measured by high-performance liquid chromatography.